Classic and Contemporary Styles. Exclusively Ours. 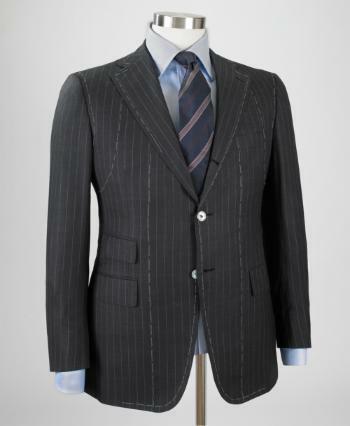 The high quality fabrics, personalized service, and unique sartorial details are the reasons why clients love MARCELLO VERO BESPOKE. Marcello's unique process — from image consulting, to color and swatch selection, to personal measurements and tailoring — helps to deliver a perfect, custom suit tailored to your body and lifestyle. Suble details, perfect fabrics, precise cuts. A pattern unique to each client is cut to ensure the perfect fit. 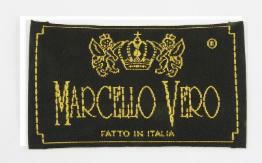 15 key measurements are used to create an exclusive MARCELLO VERO classic style. Famous for International Classic Style and distinctly natural shaped shoulders that enhance each man's individual build, The MARCELLO VERO suit incorporates 35 hours of traditional hand tailoring and hand finishing. Our production uses only fabrics from the finest European mills. 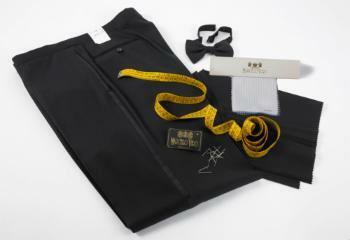 From beginning to end, the custom tailoring process is composed of a 26-member team of experts. 212-956-5649 for a private consultation.